This week, your newly elected TWU Local 577 Executive Board (EB) met for the first time in Las Vegas. Your EB spent three days training with TWU Education Chairperson Gary Shults on their roles as Officers, their responsibility as Executive Board Members, and how to build a strong Local. 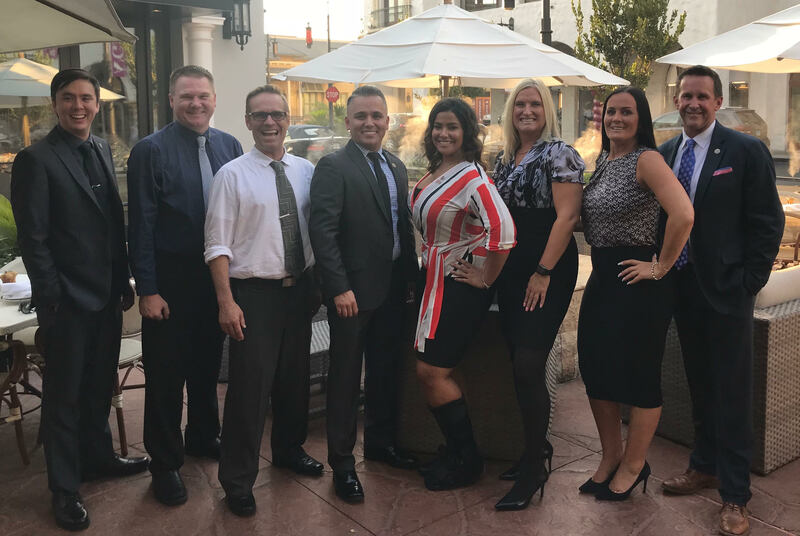 Moving forward, your new Executive Board will develop a strategic plan to build our Local, which will include the establishment of a Local office and budget, training for grievance and system board of adjustment, building committees, and increasing our Membership involvement. Please be on the lookout for future communications on our progress and take advantage of the opportunities we will present to be involved in our Union. 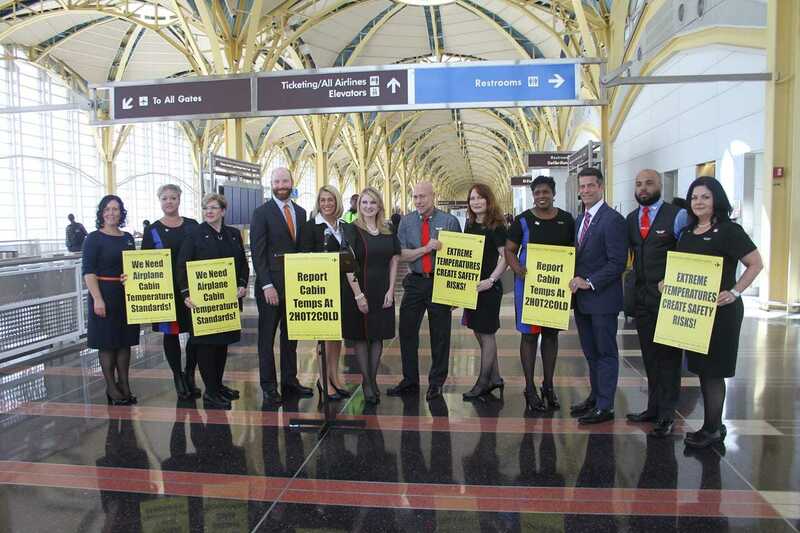 The TWU, in cooperation with other Flight Attendant Unions, launched a national campaign called “2Hot2Cold” on August 1, 2018 in Washington, DC. Our goal is to persuade the Department of Transportation (DOT) to impose minimum and maximum cabin temperatures aboard commercial passenger aircraft. Allegiant Flight Attendant Christa Gifford (who attended the press event on behalf of TWU Local 577) stated, “It’s important to stress to the DOT how extreme temperatures on aircrafts impact crew and passengers.“ You can support this effort by downloading the “2Hot2Cold” App on your iOS or Android device report extreme temperatures. Please remember to abide by Company policies regarding excessive temperatures and follow company guidelines concerning the use of PEDs. Thank you for your continued support of TWU Local 577.